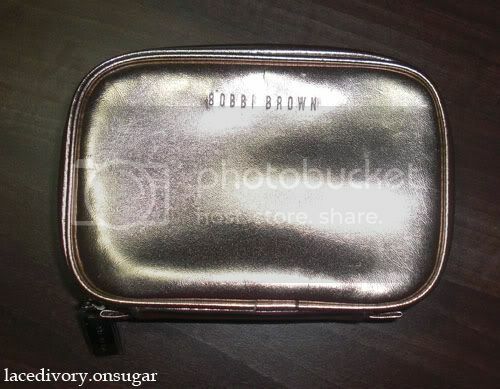 The Make-up Blogette is having a giveaway (contest ends November 15, 2010) and I’m participating! 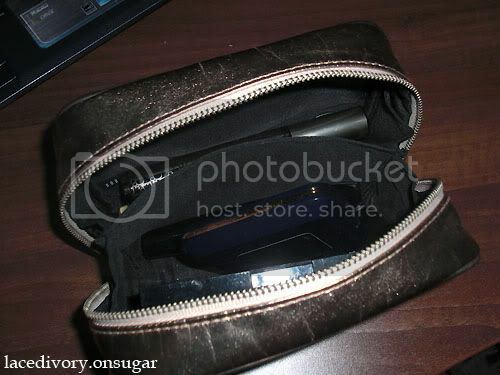 Here’s what’s in my makeup pouch! And there you go! If you’d like to take part in this contest, hop on over to The Make-Up Blogette’s Entry. 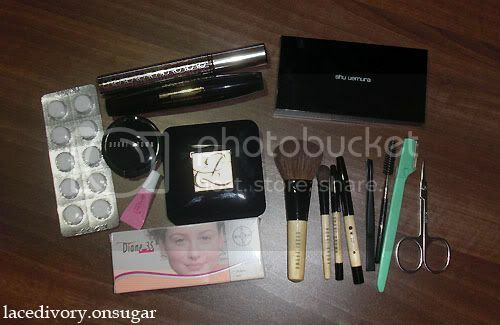 The Make-up Blogette’s Giveaway: What’s in My Makeup Bag? was last modified: October 17th, 2010 by Roxanne C.